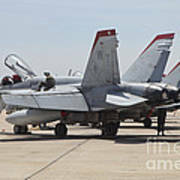 There are no comments for An Fa-18c Hornet Being Readied. Click here to post the first comment. 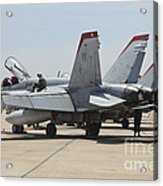 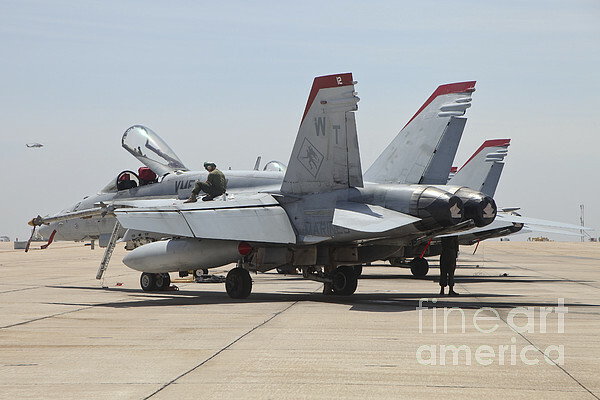 An F/A-18C Hornet of United States Marine Corps squadron VMFA-314, being readied for flight at Marine Corps Air Station Miramar, California.